Tomorrow (Oct. 17) marks the passing of the great Polish composer Frederic Chopin in 1849. He was of course known as a great composer for the piano, but his many songs with piano accompaniment are exquisite and allow the listener a glimpse into the soul of the Polish people. 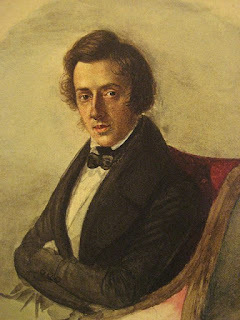 To remember Chopin, here are three songs sung by Polish soprano Aleksandra Kurzak, one of the loveliest of soprano voices in front of the public today. Her timbre is very reminiscent of a young Teresa Zylis-Gara, a great Polish soprano of the previous generation.